The 6002-2RS 15x32x9 sealed ball bearing has deep groove geometry for high speeds and supporting both radial and axial loads. 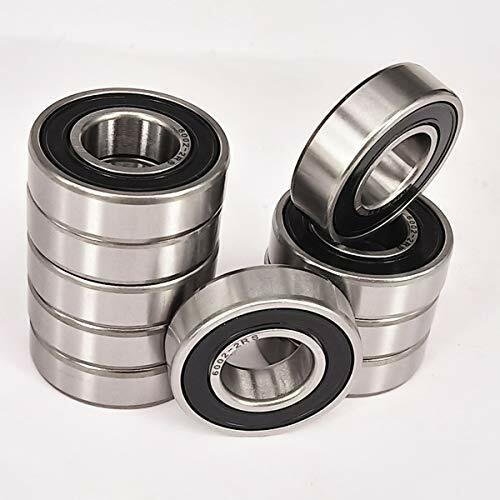 The bearing is made of chrome steel for durability and resistance to deformity under heavy loads, and it has rubber seals on both sides of the bearing to keep lubricant in and contaminants out. It comes pre-lubricated from the manufacturer so that no additional lubrication is required. This deep-groove sealed ball bearing is suitable for use in applications that involve combined radial and axial loads and a need for high running accuracy at high rotational speeds. Such applications include clutches, drives, gearboxes, compressors, pumps, turbines, and printing and textile machines, among others. XiKe 10 Pack 6001-2RS Precision Bearings 12x28x8mm, Rotate Quiet High Speed and Durable, Double Seal and Pre-Lubricated, Deep Groove Ball Bearings. 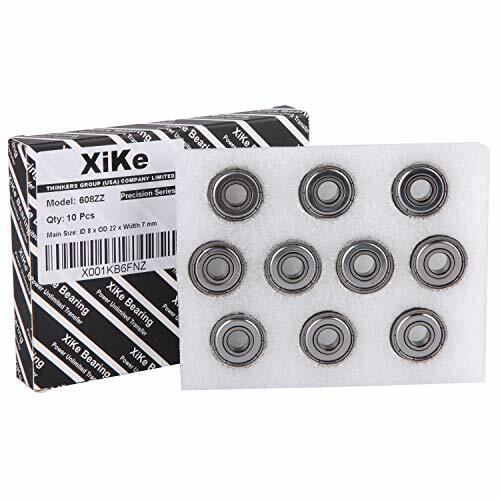 XiKe 10 Pack 608ZZ Precision Bearings 8x22x7mm, Rotating Quiet High Speed and Durable ＆ Double Shield and Pre-Lubricated, Deep Groove Ball Bearings. 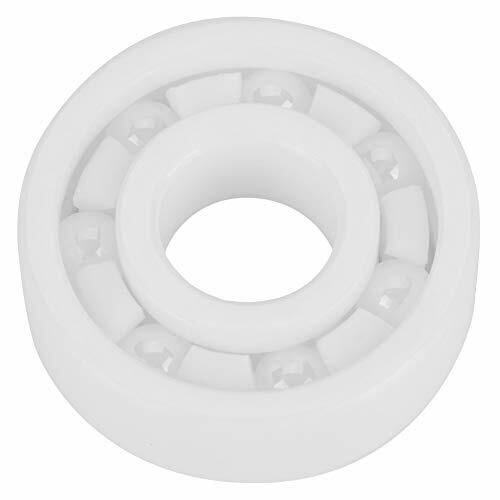 Skate Bearings 608 rs Abec7 for Skateboards, longboards, Scooter, Roller Blades,Inline, Deck Board Trucks Wheel. Pre Lubricated Premium Titanium Grade Performance high Speed smoothest Fastest Spin. 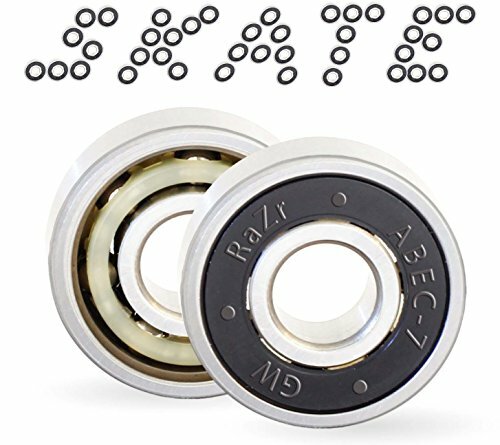 ► Are you fed up with those big name branded ball bearings that are so sluggish that they can't keep up with your skating skills? Are you searching for the best there are in skate ball bearings? Look no further! This is simply the best skate ball bearing you will find anywhere. ► Hyperfast Highly Improved Abec 7 608RS 8x22x7 Skateboard Ball Bearings with SpinX nanotech lubrication ► Once you put them on, you will experience top quality, almost frictionless skating sensation. Imagine those riding moments that convey a perfect, gliding smoothness and let you feel the wind through your hair. 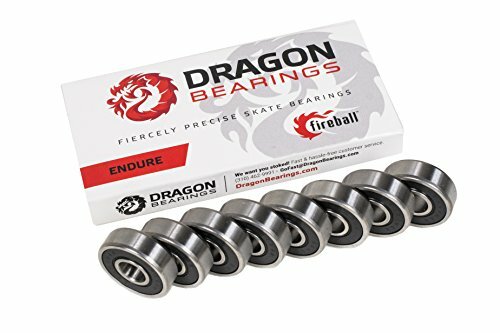 ► These ball bearings will help you defy physics to match your hard honed skating skills you deserve by consistently performing at top level spin actions. Imagine cruising down the boardwalk for miles and making sharp skating moves like a pro. ► Manufactured from premium quality chrome bearing steel (Highest Grade GCR15), these ball bearings will exceed all your expectations. ► Each set consists of 8 absolutely top-notch caged Abec 7 bearings packed into a specially shape moulded clear acrylic casing and immediately shrink wrap sealed upon passing our strict QC tests to ensure it reaches you in absolutely perfect condition. It's time to get the finest! Purchase today! 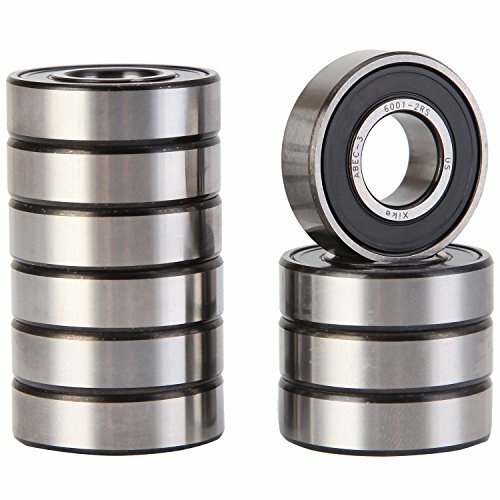 Features: This ball bearing is made of high quality ceramic ZrO2 material, features high precision, high speed, and wear small. 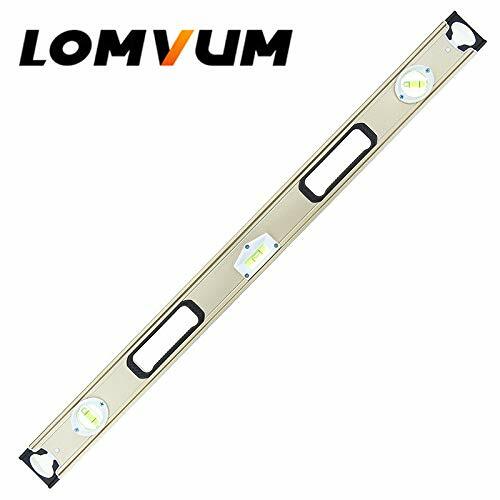 Small frictional resistance, low power consumption, high mechanical efficiency. Resistant to corrosion and able to operate in harsh conditions. Ceramic bearing is impervious to corrosion and rarely require lubrication. As the elastic modulus of ceramics is higher than that of steel, it is not easy to deform under stress, so it is beneficial to improve working speed and achieve higher accuracy. 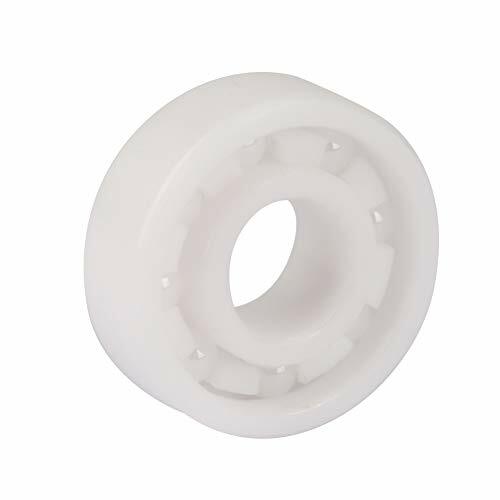 Specification: Holder Material: TN Engineering Plastics Ball Bearing Material: Ceramic ZrO2 Model: 696 Inner Diameter: 6mm / 0.2inch Outside Diameter: 15mm / 0.6inch Thickness: 5mm / 0.2inch Color: White Rolling Column Number: Single Raceway Type: Deep groove raceway Weight: Approx. 5g / 0.2oz Package List: 1 × ZrO2 Ball Bearing Note: 1. Please allow slight error due to manual measurement. Thanks for your understanding. 2. Monitors are not calibrated same, item color displayed in photos may be showing slightly different from the real object. Please take the real one as standard. Want more High Precision Bearings similar ideas? Try to explore these searches: Oxo Stainless Steel Soap, Stash Organic Tea, and Twin Slat Poster Bed.